Libraries across England have been celebrating Shakespeare’s 400th anniversary since March - and I’m pleased to say the party goes on. The national campaign, run by the Society of Chief Librarians and its partners, has had some notable successes so far. 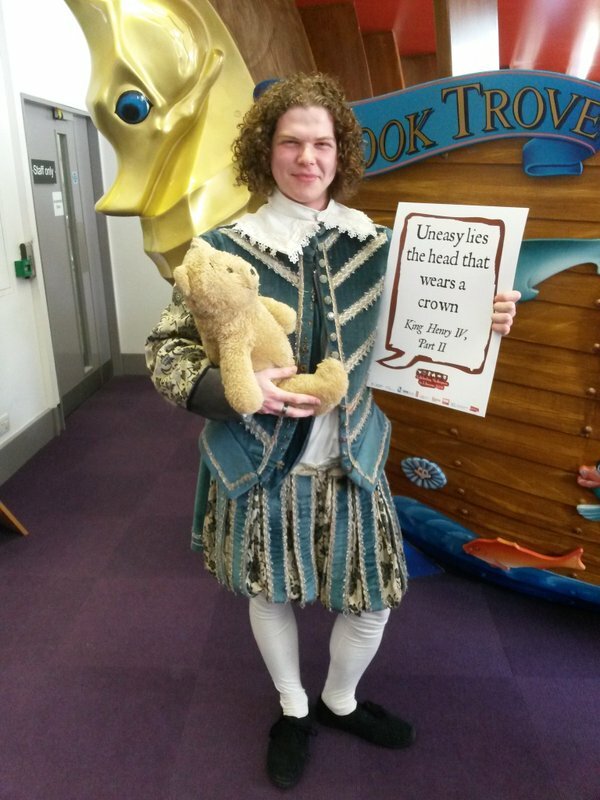 Library celebrations during Shakespeare Week 2016 saw a threefold increase in activity and engagement on the previous year. Selfie Saturday - a mass-participation event on April 23 which asked people to pick a quote, take a selfie, and share it via social media - exceeded all expectations. At least 85% of English library services took part, generating more than 6,000 tweets to #shakespeare16. Shakespeare Selfie Saturday has been shortlisted in two categories of the Public Sector Communications Awards 2016 - the Digital Campaign of the Year and Low Budget Campaign of the Year. I’m delighted that everyone’s hard work and enthusiasm, which made the day such a great success, has been recognised by the award judges. Winners will be announced at a ceremony in London on July 14. Meanwhile, the Celebrating Shakespeare 2016 Steering Group is awarding its own prizes for favourite selfies across a range of categories. We are now entering the third and final phase of Celebrating Shakespeare 2016. The nine English SCL regions are finalising their plans for events over the summer and autumn months. Thanks to funding from Arts Council England, the regional groups have been able to commission quality, centrally-approved artists to work on their celebrations. It promises to be a varied and exciting programme featuring drama, storytelling, performance and illustration workshops, visual arts, craft sessions, rap, Tudor music - and much more. The decision to distribute the funding regionally seems to be working out well. It has allowed for different approaches reflecting regional priorities and capacities. The results are interesting. Some SCL groups have booked one or two artists to tour their region. 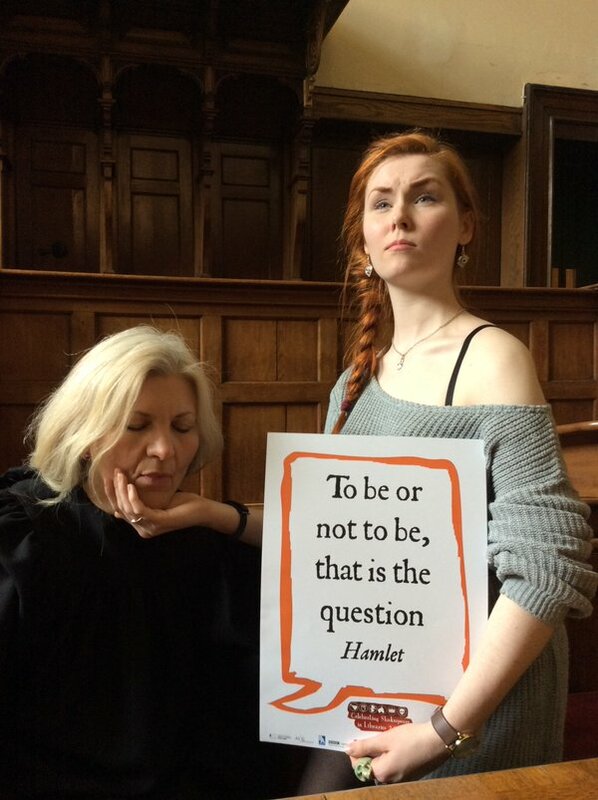 Another has responded to limited staff capacity by launching an online poll to find the region’s favourite Shakespeare quote - which an artist will then represent visually. Other groups asked member library authorities to decide which approved artists they wanted to use. As collaboration between library services seems to be the way forward in tough financial times, Celebrating Shakespeare 2016 could be a model for future projects and funding applications. Plans are also being finalised for Shakespeare arts projects in prisons. A separate national fund was set aside for this and the developing programme looks very impressive, involving not only prisoners but their families too. The full events programme will be announced very soon. We already know, from anecdotal evidence, that Celebrating Shakespeare 2016 is changing attitudes to Shakespeare amongst young and old. The next phase will expose people to different artists and art forms, as well as Shakespeare, in a library setting. Can’t wait! 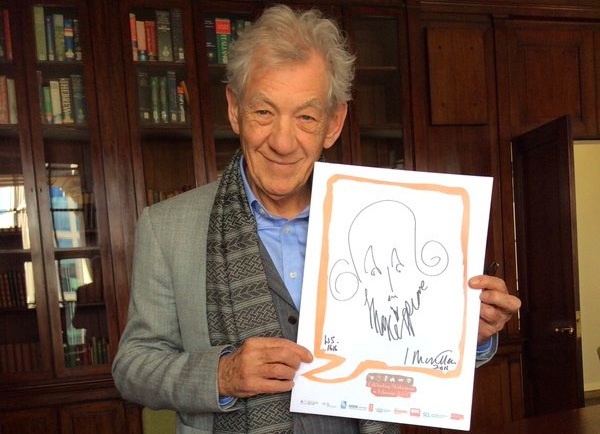 Take a look at the latest Celebrating Shakespeare 2016 e-newsletter, which includes all prize selfies.